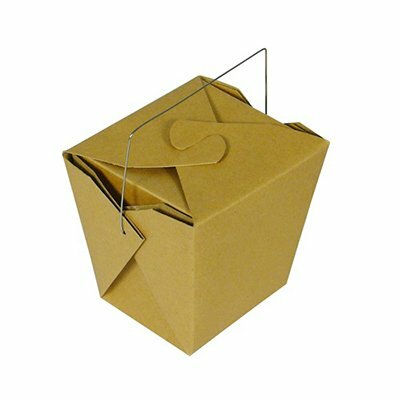 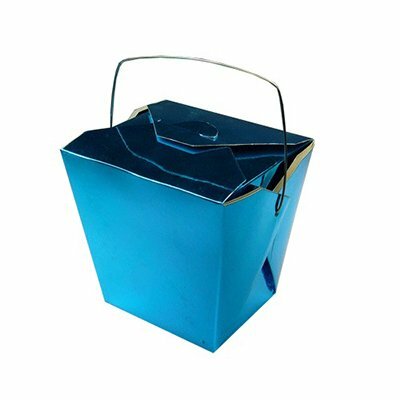 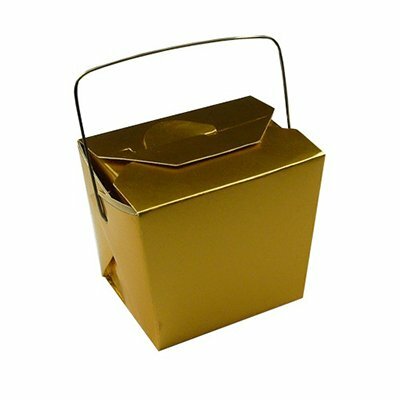 Large Chinese takeout boxes are the perfect accessory for a fun themed party. 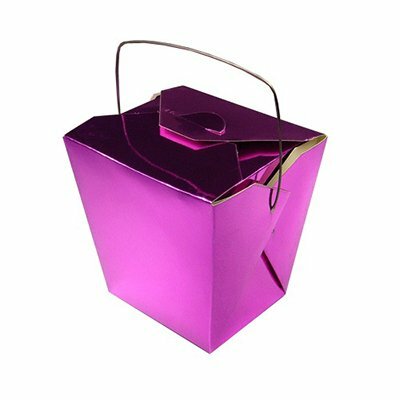 These creative favor boxes are available in your choice of color, making it easy to beautifully coordinate with your chosen color scheme. 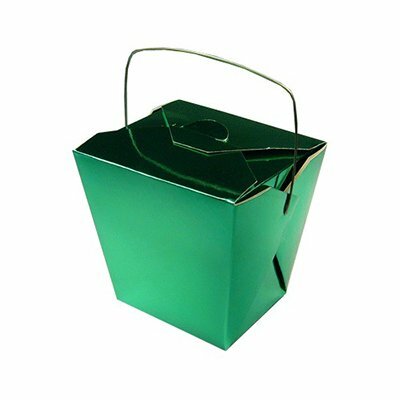 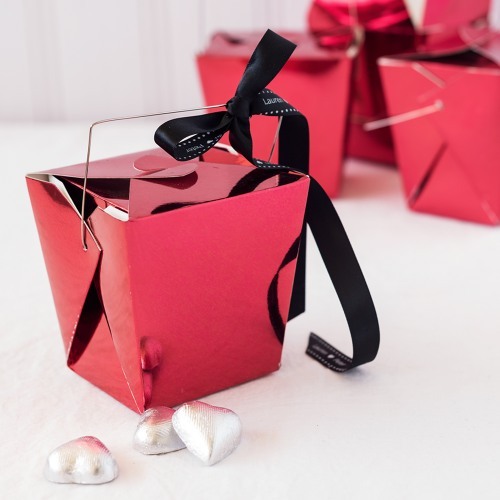 Fill with "fortunes" guests will love like yummy treats or fun presents.